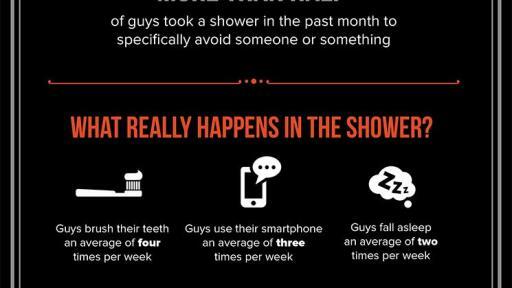 AXE®, the No. 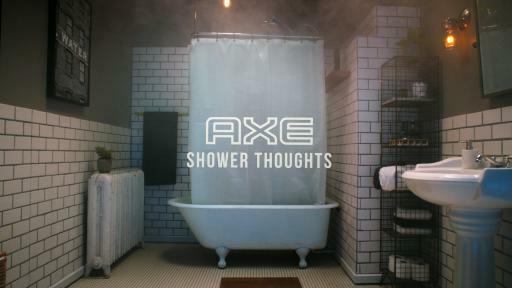 1 male Body Wash brand in the world*, is highlighting the creative thinking guys do in the shower with the new AXE Shower Thoughts video series. 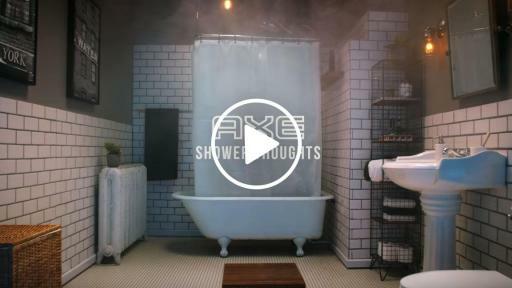 Each video shows how the shower – when combined with the calming fragrance of new AXE Black Body Wash – is more than just the place they get clean. It’s where guys can unwind, recharge, and reconnect with their true selves to foster original and creative ideas. 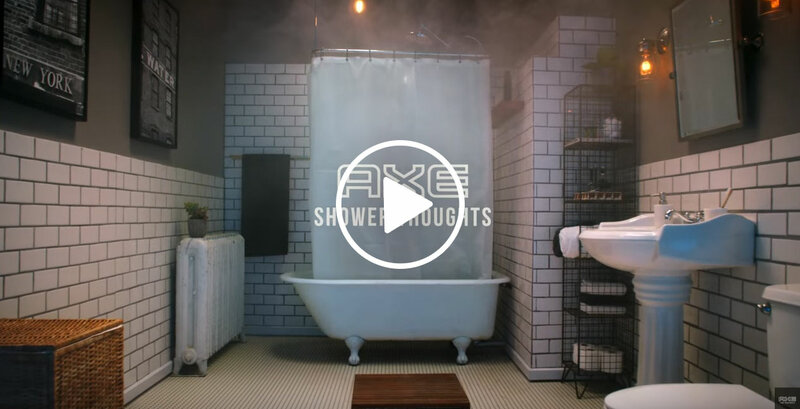 AXE Shower Thoughts video series champions these relatable truths and brings them to life in the areas of sports, music and personal style. Each story is a distinct take on how this important daily ritual can help guys embrace the passions that make them unique. 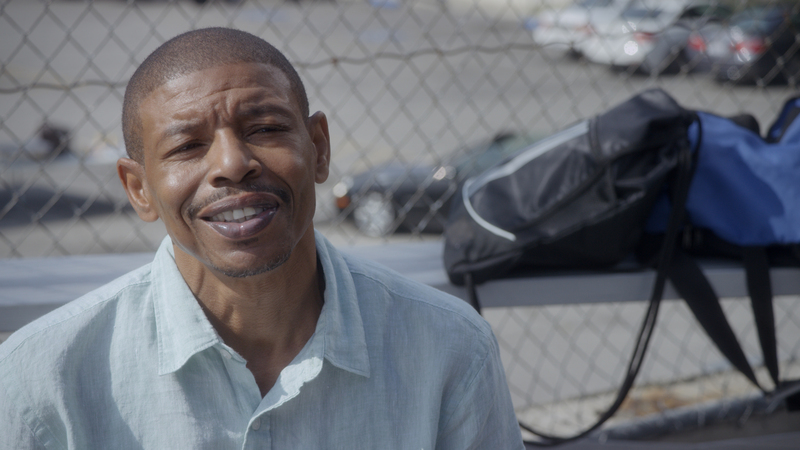 Starting today, fans can see the first of three AXE Shower Thoughts videos, which features pro basketball icon Muggsy Bogues showing there’s no one-size-fits-all approach to brilliance on the court. In the subsequent videos, actor/musician/YouTube personality Chester See discovers that the tuba is the coolest instrument around, while Pretty Little Liars regular Brendan Robinson shows how standout style can make all the difference. Be sure to check out the AXE Shower Thoughts video series at YouTube.com/AXE and share with friends using #AXEShowerThoughts. 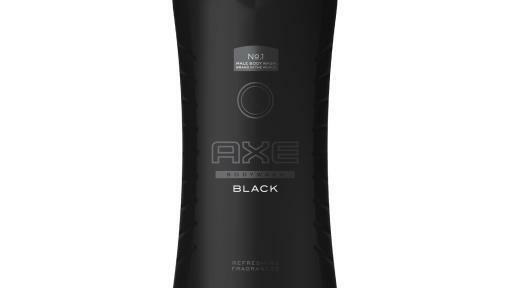 AXE Black Body Wash features a refined fragrance, relaxing your body and mind so you can explore your unique shower thoughts. Developed by iconic fragrance expert Ann Gottlieb, AXE Black is infused with bergamot and frozen pear notes, finishing with the addictive warmth of moss and cedarwood. 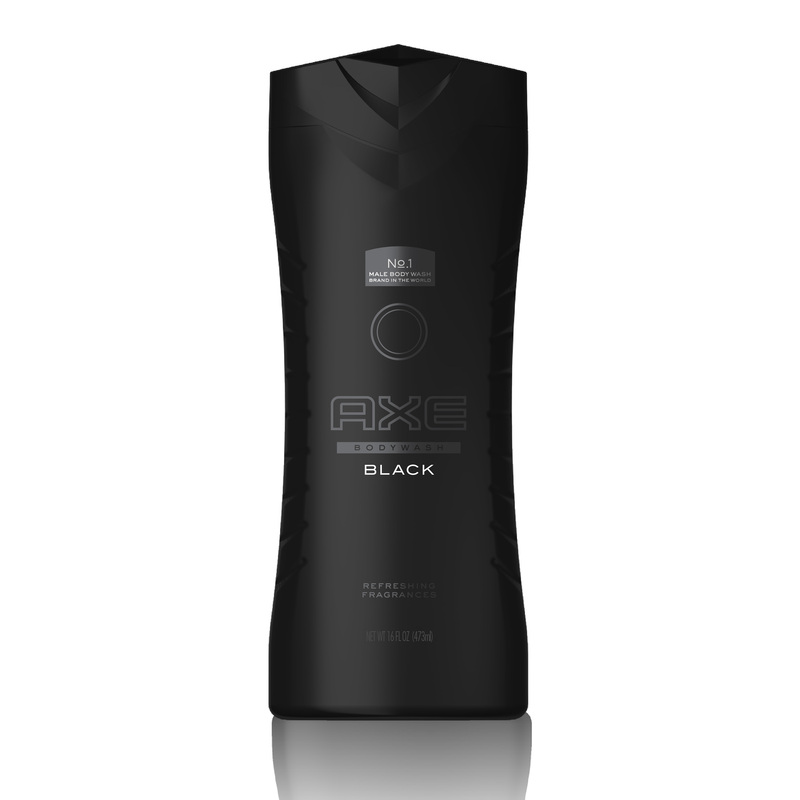 AXE Black Body Wash is available in 16 fl. oz. at most food, drug, and mass retail outlets nationwide, and has a suggested retail price of $3.99.